Wear flannel next to your skin, and never believe in eternal punishment. In the video Florence+The Machine performing Spectrum. 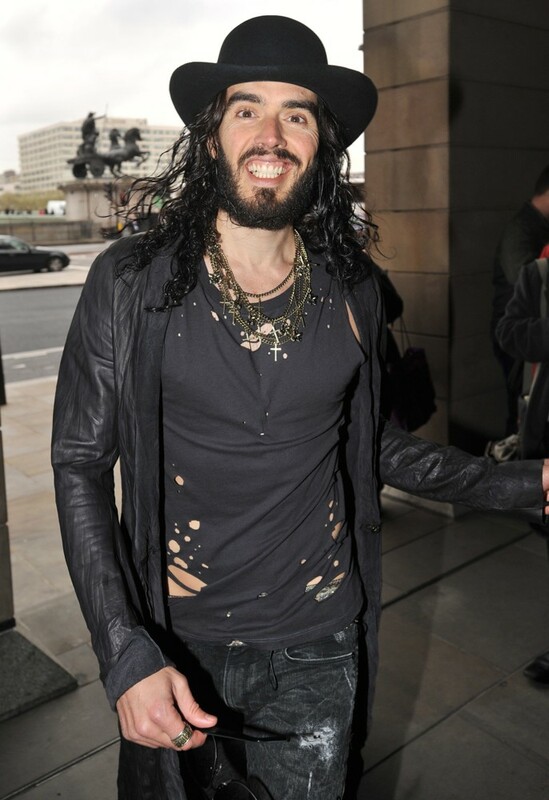 In the photo Russell Brand hotographed by Daniel Deme/WENN. Photo caption from Arthur and George by Julian Barnes. Title by Mascotes.